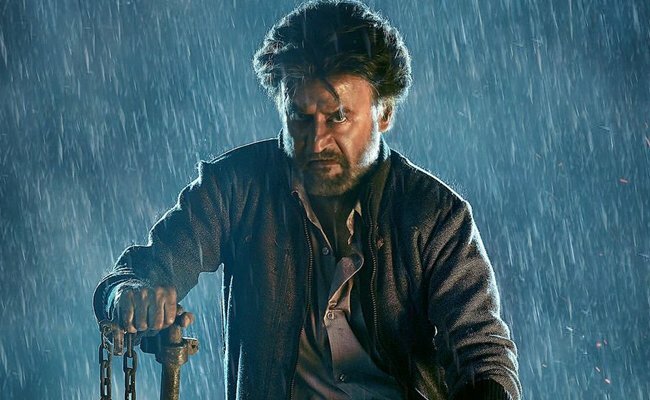 Finally Rajinikanth’s Petta movie released today and it also released in Telugu. The film is getting good response from the audience. Here is the twitter review of Petta movie. The film directed by Karthik Subbaraj. #Petta is the new Baasha.